1. About Our Company- We always do the best ! 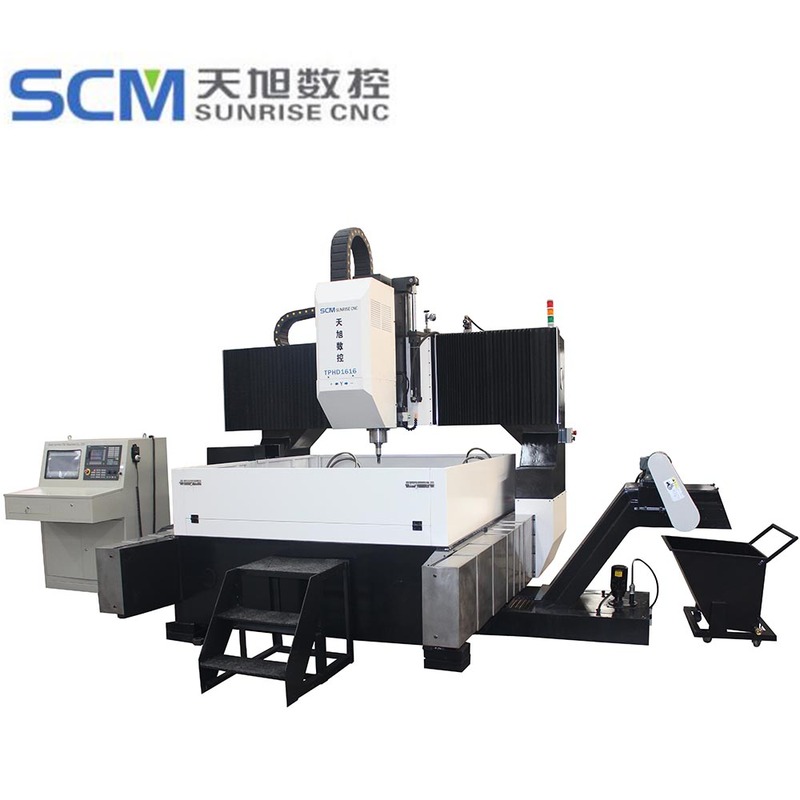 JINAN SUNRISE CNC MACHINE CO., LTD. is a specialist company dedicated to developing, studying, designing, manufacturing, and selling CNC machines, for example, Drilling Machine, Punching Machine, band Sawing Machine, Shearing Machine, bending, beveling, chamfering, milling, welding machines and Other optical-electro-mechanical integration equipments, which mainly used for processing angle steel, metal plate, H-beam, channel steel, box steel, round steel, flange plate and etc in power tower, transmission tower, telecom tower, steel structure, central air-conditioner, automobile, household appliance, petrochemical, construction industries. 2 Why Choose Our Company. (1) We are a team of experienced and dynamic professionals . We are a team of experienced and dynamic professionals who are experts in handling precision work through scientific processes. The professional excellent talents unite a powerful and creative team of design, research and development, which build our solid technical strength and competitiveness. (2) We believe that quality is the soul of an enterprise forever. Manufacturing customer oriented products has always been our supreme concern. We believe that quality is the soul of an enterprise forever. 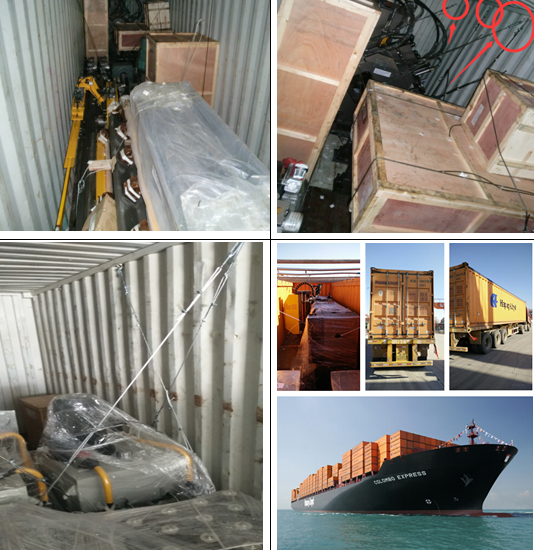 Therefore, we never compromised with the quality of our products. We adopt advanced, scientific modern management ideas and system to realize supervisory control among all aspects of produce, inspection, sale and service etc., which help control quality, increase work efficiency and guarantee products` stability, reliability and precision. Therefore, the enterprise can achieve rapid and sustainable development. 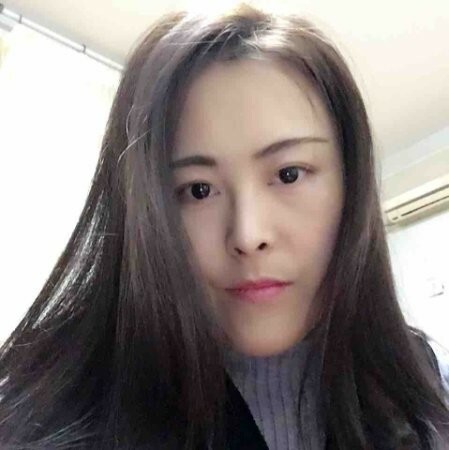 We have been awarded by Ministry of Construction with title of [Recommended Product", [Chinese Top Brand" and [AAA Enterprise", [High-tech enterprises" in terms of quality, service and credit. Also we have applied for many patens in this field. 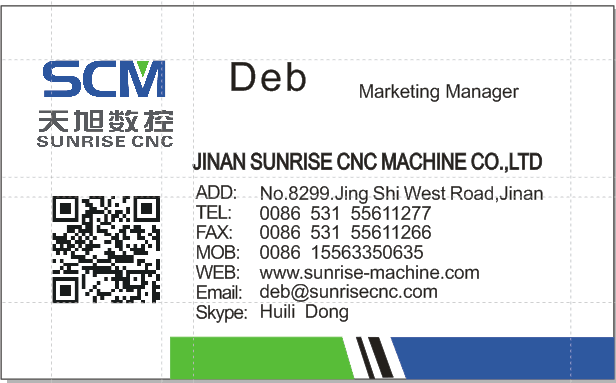 The company has already passed International Quality Management System ISO9001:2008 certification for many years and never stop controlling and improving quality and service with this scientific management system. 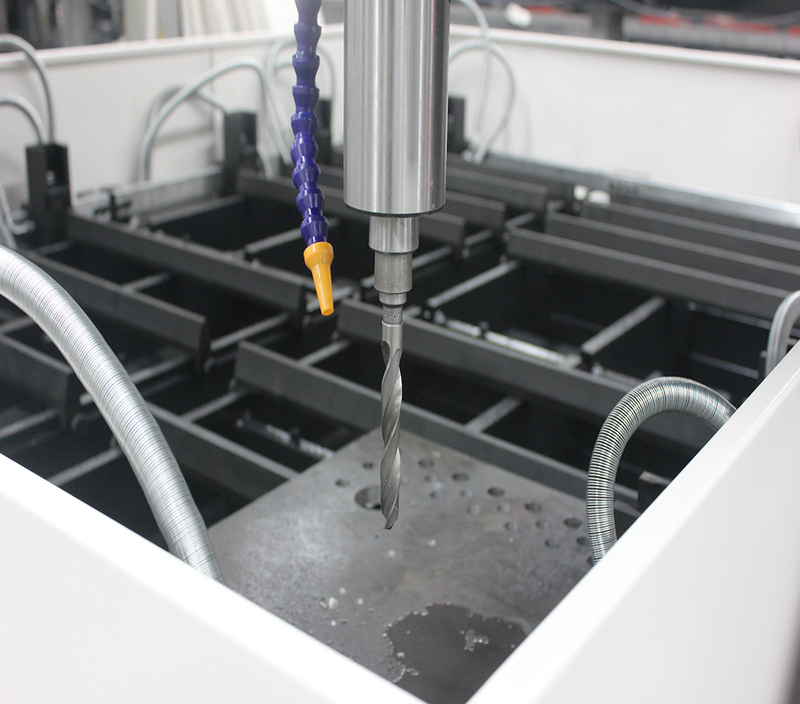 1) CNC slide way drilling spindle (Z axis) with work piece of stroke is pre-set, realized auto switch. It can drill not only through-hole, but also blind-hole with high efficiency, simple-structure, low-cost maintenance, easy operation etc. 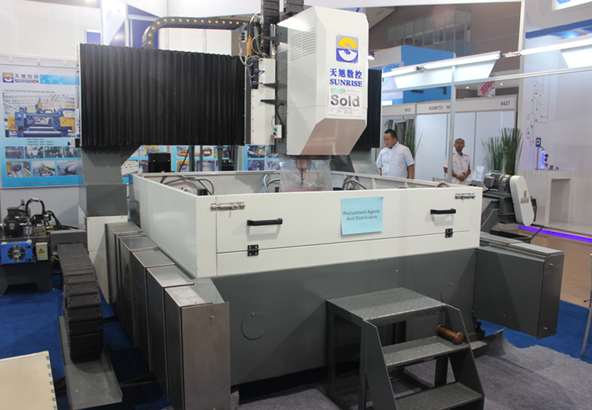 2) There are 12 hydraulic clamps & T slots for fixing workpieces, easy to operate, also save time, improve production efficiency. 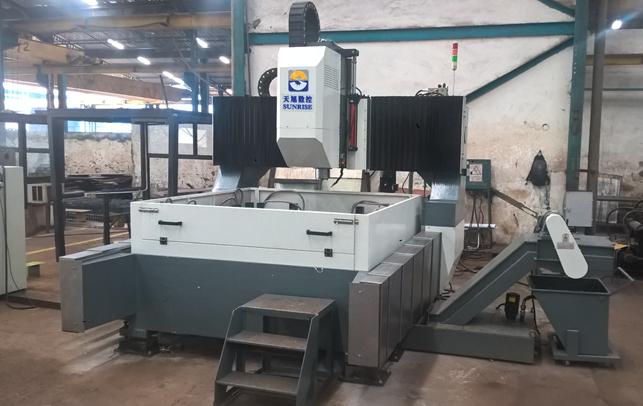 3) This machine have three CNC axis: gantry moving direction (x-axis);drilling head moving direction (y-axis); Spindle feeding direction (z axis). 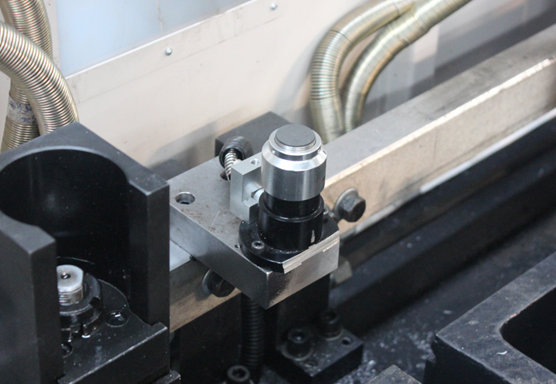 Machine equip each axis with linear guide and ball screw which drived by high precision servo motor. 4) Machine have scrap cleaner which collect iron scraps and cutting liquid. 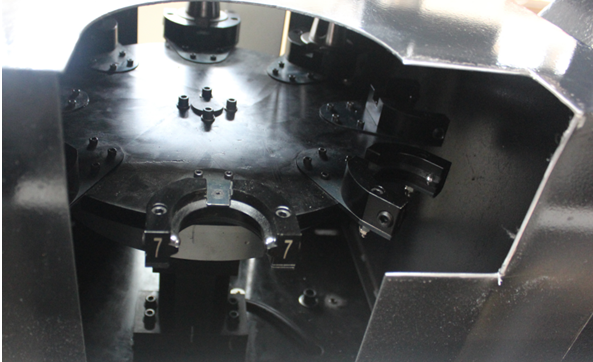 5) The machine equipped with automatic lubrication system for linear guides and ball screws. 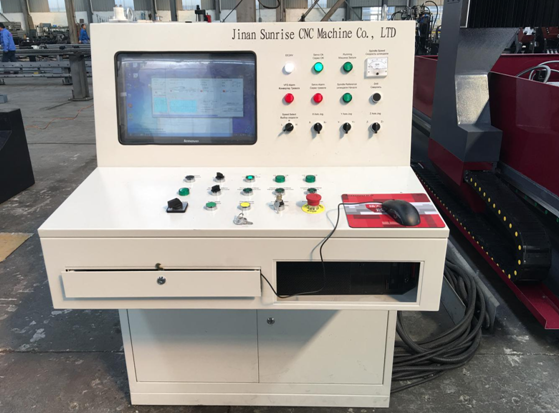 6) Machine adopts SIEMENS 808D system, also equip with computer for drawing and workpiece program processing, easy to operate. 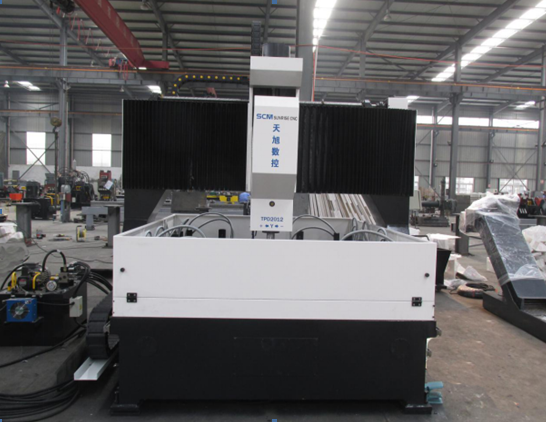 7) The configuration of the machine, like ball screws, linear guides, main electrical parts, servo motors, inverter, etc., all famous brands. 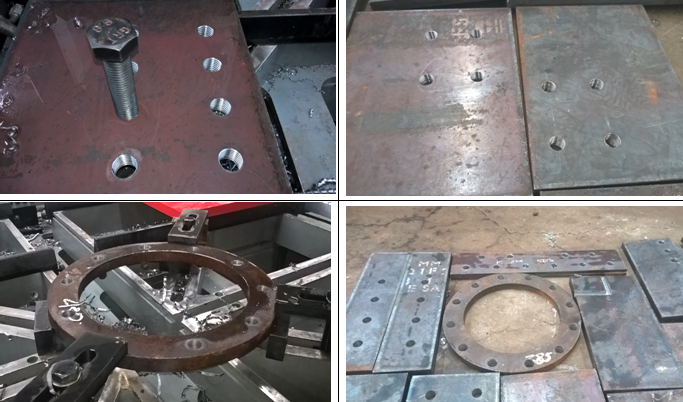 Looking for ideal Metal Steel Tube Sheet Drilling Manufacturer & supplier ? We have a wide selection at great prices to help you get creative. 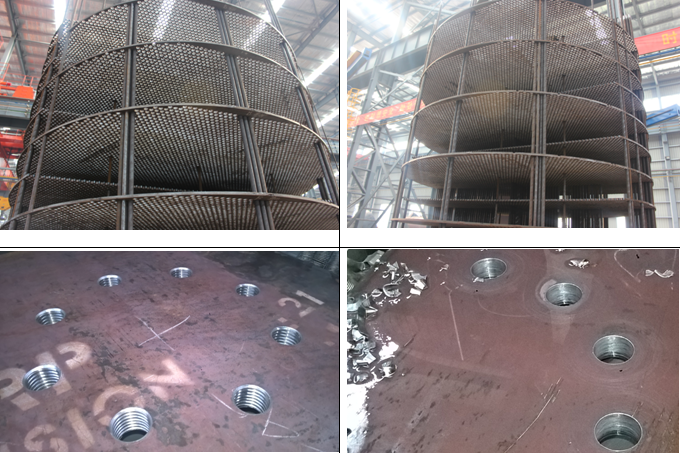 All the Metal Iron Drilling are quality guaranteed. We are China Origin Factory of Pre-engineered Building. If you have any question, please feel free to contact us.